Details are still scarce, but HOW AWESOME was that trailer! Haven’t been this excited for a Spidey movie since Raimi’s first! Admittingly I was a little worried about how a new Spider-man movie would play out, then CIVIL WAR set my worries at ease, and this trailer has me STUPID EXCITED! I mean, not only that. But it’s so great to see Sony playing nice with Marvel, having use of The Avengers (even if it was only bank robber masks), AND having RDJ as IRON MAN!!! SQUEE! AND not only does it look awesome, but throw in Michael Keaton as the villain?!! YES! Safe to say, I’m little excited. What about you? 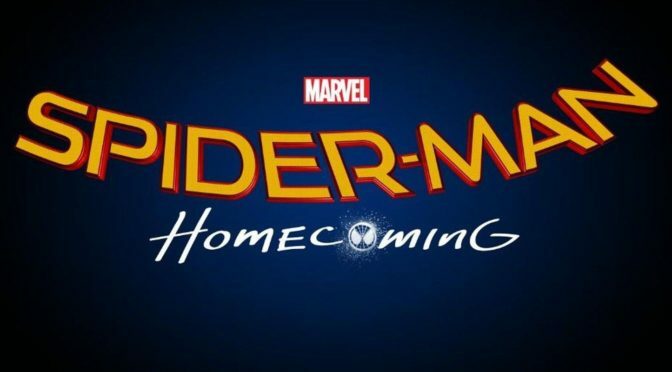 SPIDER-MAN HOMECOMING opens July 7, 2017!